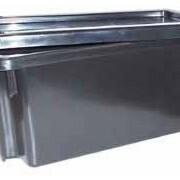 Reflex has a complete range of food grade and non-food grade Containers for Storage | Plastic Bins, Crates, Pails, Cans & Pallets for use in manufacturing, warehouses, offices, restaurants and medical. 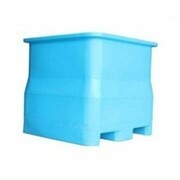 Our plastic bins can be as small as 500ml, to over 1000 litre capacity. 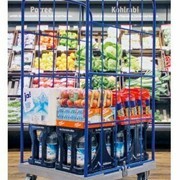 Many of our bins and crates can be fitted to dollys to make them easily transportable across all surfaces. 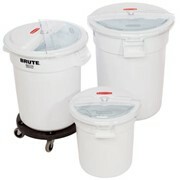 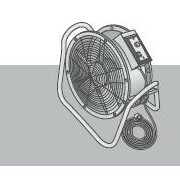 Reflex distributes Rubbermaid, Nally, Nylex, Linpac, Viscount, Nylex, and Fischer products. 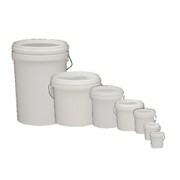 Our range of Containers for Storage | Plastic Bins, Crates, Pails, Cans & Pallets can be stacked, nested and/or folded. 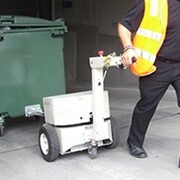 Customers can achieve lower storage and transport costs. 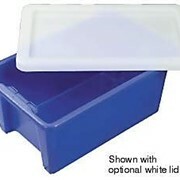 Containers for Storage | Plastic Bins, Crates, Pails, Cans & Pallets can be used in freezers or in hot humid conditions. 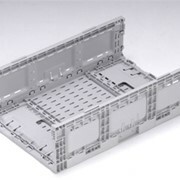 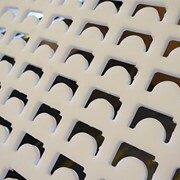 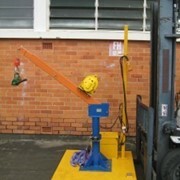 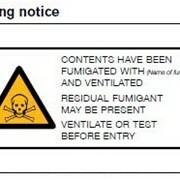 Crates can be solid or vented, and are strong and hygienic. 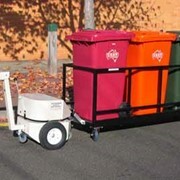 We can also add your company logo or other message by Hot stamping each individual plastic bin. 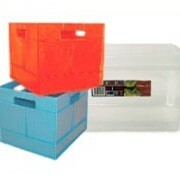 Reflex also have a range of security crates and bins available in a range of colours and sizes. 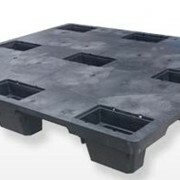 So for your Containers for Storage | Plastic Bins, Crates, Pails, Cans & Pallets be they food grade or for security in tranport, contact Reflex. 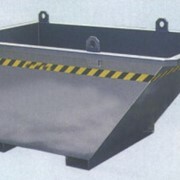 For more information click on Reflex storage containers, crates and bins.